Vietnam visa requirements for Malaysia. This page provided informations about visa requirement or exemption for citizens of Malaysia. Vietnamese or Malaysia government policy may changes, now. If you've got new infos about requirements for Malaysia 's passport holder, please contact us. Thank you! Do Malaysian citizens need a visa to Vietnam? Yes, malaysia passport holders need a visa to Visit Vietnam. We wish to inform that: if you are a Malaysia passport holder, you have to obtain a Vietnam visa in case you stay in Vietnam for more than 30 days. 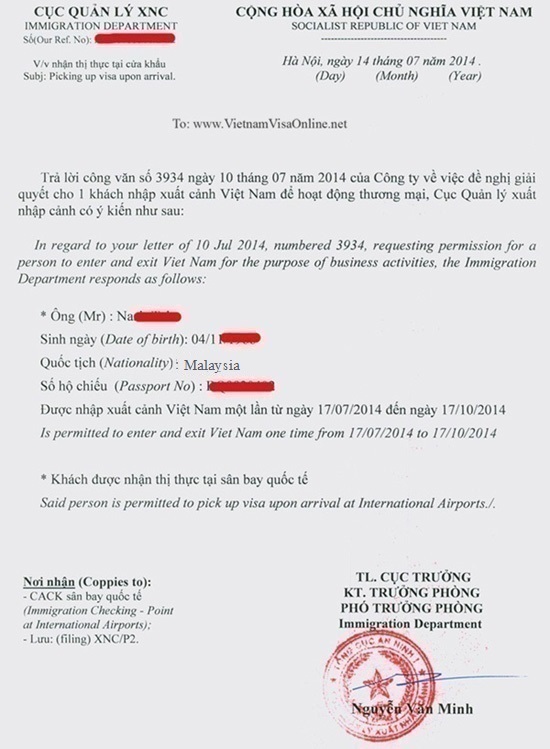 In case Malaysia citizens come to Phu Quoc, Vietnam via international ports (included by air or by sea), stay at that ports and head to Phu Quoc Island, they are exempted from Vietnam visa not more than 30 days. It is only applied for people going to Phu Quoc. If they go to other places, they must make visa as usual. How to get Vietnam visa in Malaysia? To have contact information of the Vietnam Embassy in Malaysia, please access our homepage and find the box Vietnam Embassy location. 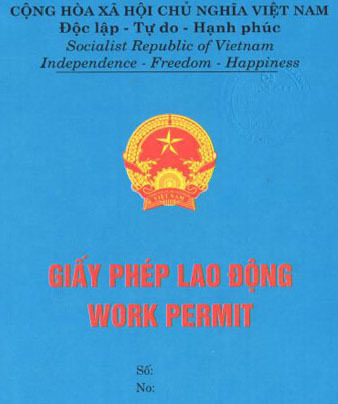 - In case they want to work for long time in Vietnam, the Malaysia must have work permit in Vietnam. We will instruct you how to get it (Work permit can be extended). - After obtaining work permits, the Australian can make 2 or 3 year residence card which can be extended. - If the Australian are spouses, children of the Vietnamese, they can make 5 Year Visa Exemption (We will talk about this later). Before coming to Vietnam, the Malaysia should prepare following documents to save the time to come back your country. 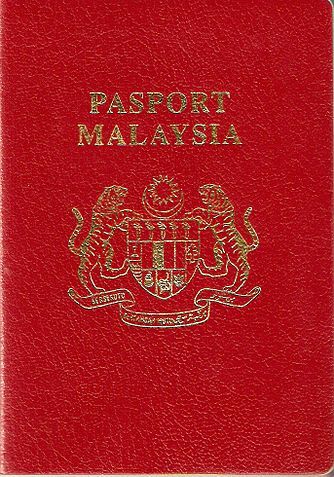 - The Malaysia who hold foreign passport are spouses/children of Vietnam passport holders. How to get new temporary residence card with new passport I will like to know the way to get new temporary residence card after renew my passport. 1) Current Temporary Residence card expired on 31-7-2017. 2) Passport expire Jun 2018. So I am planning to renew my passport either in Vietnam thru Malaysia High Consulate, or back to Malaysia. However, I need to know procedure to get my new temporary residence card after renew my passport. Please kindly advise more on details. Can you take pictures or scan your curent residence card so that we can consult you better? Does the company still guarantee for you? Yes, company still guarantee for me. The problem is if I renew my passport at Malaysia, I will need to apply for business visa for entry, then renew my residence card? or I renew my passport at Malaysia High Consulate but will need at least 4 months to get my new passport here. Visa to Vietnam for Malaysia passport I’m Rizal from Malaysia. I would like to ask on how would i get business visa in Vietnam? What is document needed? What are the requirement? How much is the fees? Btw, my fiancee just open up 1 company in Vietnam…do i need that company as a a sponsor or hoster? Currently im at Hcm already. How about 1 year or 6 month multiple visa? How much is the fees? I need to submit the copy at your office or just can send thru email? Currently i’m on social visit pass. We from Malaysia didn’t require any visa to visit vietnam. Need to clarify something. This company is under my wife name and we didn't register myself as an employee yet. Thus can i do working visa by this company? -Kindly need your help to carify this matter. We are currently submit our Registered company certificate (form 9,24,44,49) to vietnam for company project purpose. Meanwhite,they asking for CTC (celified true copy)from Vietnam Embassy. So,may i know whether vietnam embassy will provide this kind of service and assist us about this issue. 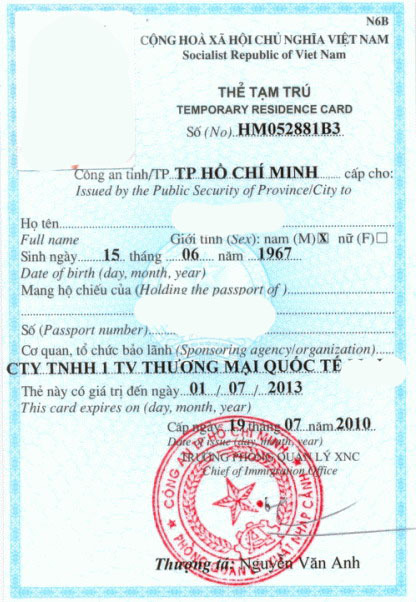 Hi I would like to travel to Hanoi and plan to stay more than 2month ,may I know what are the visa procedure ? hi,i married vietnamese wife and born the baby at vietnam.the baby holder malaysian .how to process the visa for my baby to stay at vietnam. For short term employment (secondment), do the documents need to be translated into vietnamese? before legalised by MOFA and Vietnam embassy? I am Malaysian and currently in China, will take train from Nanning to Hanoi and will stay about 7days. Do I need to apply visa?